Please note that the content of this book primarily consists of articles available from Wikipedia or other free sources online. 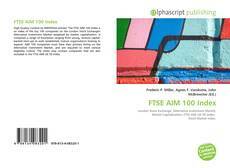 The FTSE AIM 100 Index is an index of the top 100 companies on the London Stock Exchange's Alternative Investment Market weighted by market capitalisation. It comprises a range of businesses ranging from young, venture capital-backed start-ups to well- established, mature organisations looking to expand. AIM 100 companies must have their primary listing on the Alternative Investment Market, and are required to meet various eligibility criteria. 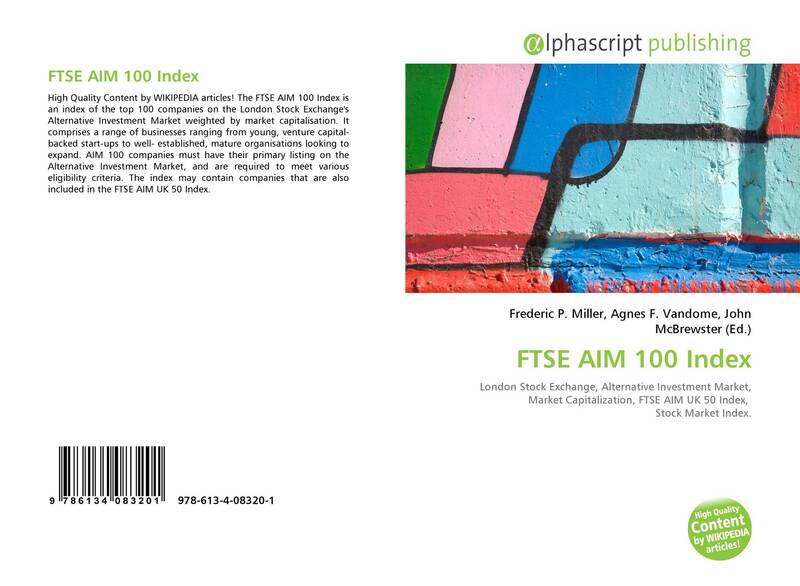 The index may contain companies that are also included in the FTSE AIM UK 50 Index. London Stock Exchange, Alternative Investment Market, Market Capitalization, FTSE AIM UK 50 Index, Stock Market Index.